get the smile you want, without having to give up what you want. We are the highest skilled and the only VIP: Diamond Provider in the Baton Rouge area. Invisalign offers four levels for its providers, Preferred, Premier and Premier Elite, and Diamond based on how many patients they have treated with Invisalign. For top level experience you should choose a provider with the distinction of being a Diamond Orthodontist. Diamond status is achieved when the orthodontist sees 280 to 399 Invisalign patients per year. Virtually invisible: no worry about your looks! Take them off whenever you need: no special toothbrushes, no stuck food! No wires or metal to adjust: like disposable contacts, every week, simply throw away the old aligners and put on the new ones! We will examine your teeth and show you what Invisalign treatment can do for you! Start with a fast, precise digital scan (no goopy putty required).1Then your doctor will map out a custom treatment plan just for you. You'll even get to preview your new smile!! Learn more about the value of Invisalign® treatment (relative to braces)! The video below may help you determine if Invisalign treatment is the right option for you and/or your teen! Learn more about how crooked teeth affects your oral and overall health. Our promise is that we provide “more than smiles” because we are here to help you have a better quality of life. We fix crooked teeth with Invisalign treatment, and help prevent more serious issues later on. Ask us about your own personalized orthodontic treatment plan today. WHY DO PEOPLE LOVE INVISALIGN? . . .
No worries about wedding photos, senior pictures, or ever having to worry about smiling in a picture! Do more: easy to play musical instruments, sing, perform, and more! No emergencies: each aligner is custom-formed thermoplastic that you can take off at any time. Never worry about accidents and emergency visits! WHO CAN USE INVISALIGN? . . .
Just about everyone! Invisalign has continued to improve its technology and processes so that today, nearly anyone can choose Invisalign instead of conventional braces. WHO CAN PROVIDE INVISALIGN? . . .
Only select orthodontists can provide great results with Invisalign—and not only are both Dr. Sherman and Dr. Balhoff specialists, but Invisalign Elite Providers, the highest level of expertise possible. HOW EASY IS INVISALIGN? . . . Very! With iTero digital scanning, there are no gooey impressions to bite down on. You simply sit there while we do an easy 3D scan. Since its immediate, you spend less time waiting for results and more time getting your smile perfect! IT COSTS MORE THAN BRACES, DOESN’T IT? . . .
No! In most cases Invisalign costs are comparable to traditional metal braces. IF I’M A PARENT, HOW DO I KNOW IF MY CHILD WEARS THEIR INVISALIGN ALIGNERS LIKE THEY’RE SUPPOSED TO? . . .
It’s hard to hide. With every visit, we can accurately track usage, using a system of compliance indicators which are embedded directly in the aligners. They can’t cheat technology! 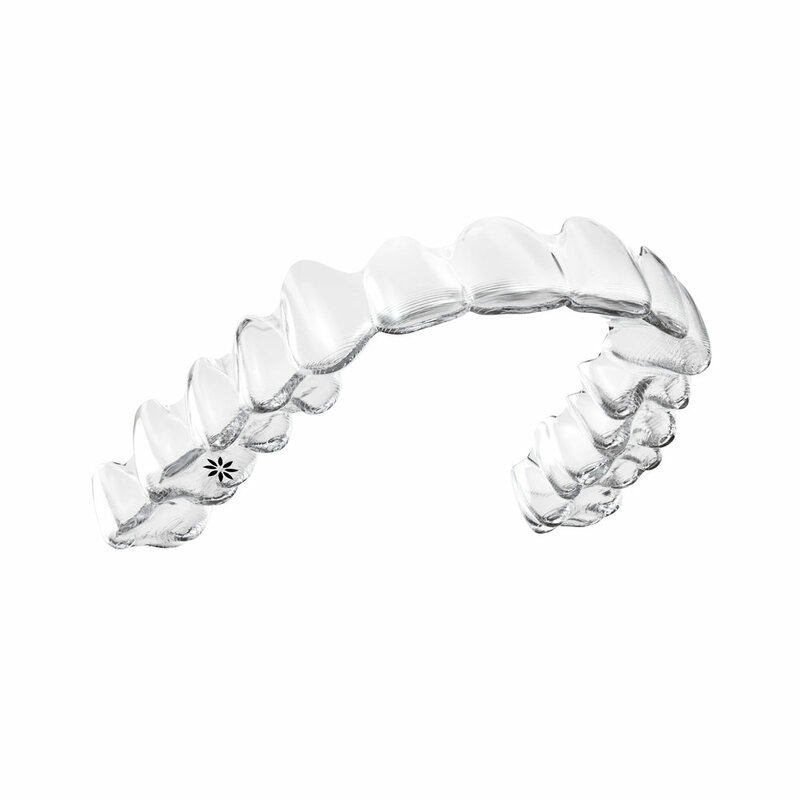 Not only does Invisalign Teen have compliance indicators built in but also includes up to 6 free replacement aligners. HOW DO I GET STARTED? . . .
It’s easy! Call or click below to set up your complementary consultation to get started with Invisalign.